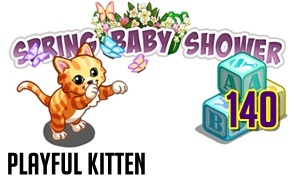 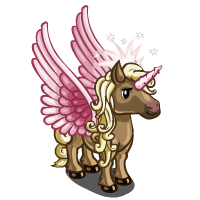 There will be a new feature coming this week in FarmVille and it will be the Spring Baby Shower. 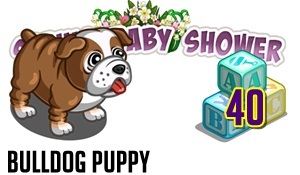 There will be a collection of exclusive items that will be given away for free. 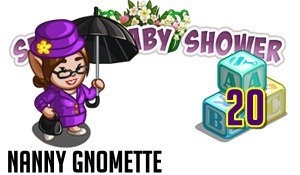 In order to get these cool items all you have to do is collect Baby Blocks. 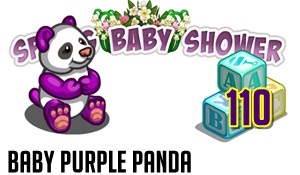 You can collect these Baby Blocks by simply asking your friends to send you one in which in return they will also get one. 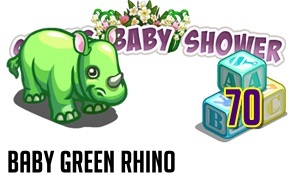 You can also craft Baby Blocks and there are 3 type of Baby Blocks that you can craft and you can find it below this post on what bushles it will need to craft it.